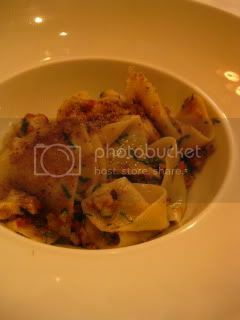 On the 2nd day, a friend of mine took me to an Italian restaurant called, Ciano, on 22nd St. (near Eataly). The restaurant has a nice classy ambience. 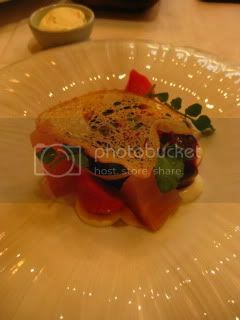 I enjoyed rainbow beets with whipped robiola, watercress, and 12-year-old balsamico. 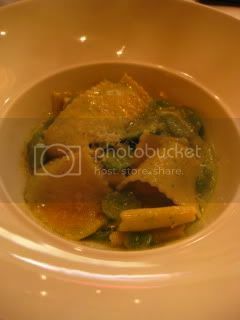 Fava bean and green garlic pesto pappadelle (hand-made) was quite nice, too.